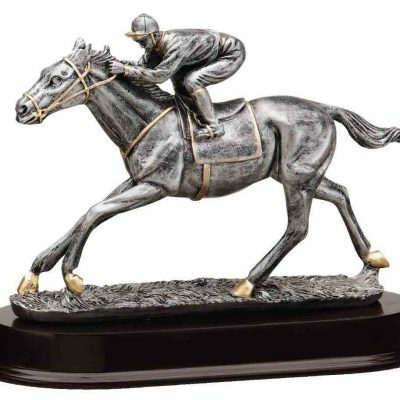 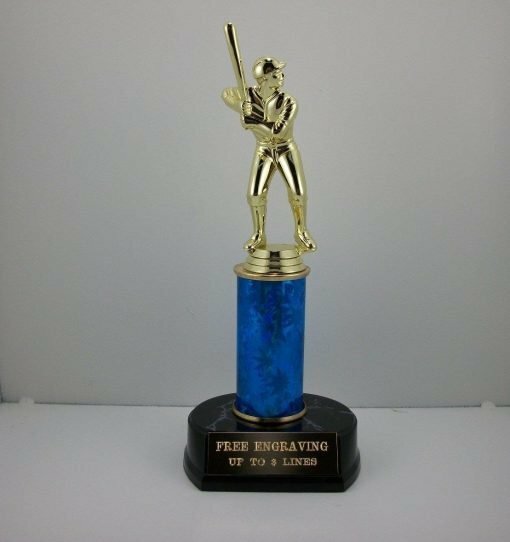 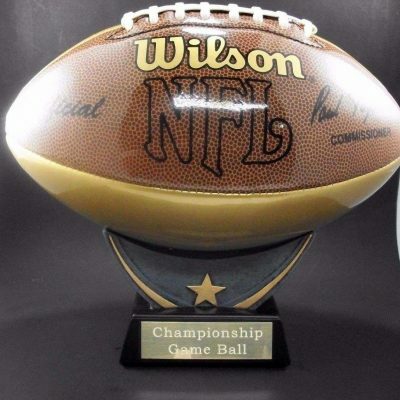 Home / Baseball / Baseball Trophy 10″ Free engraving. 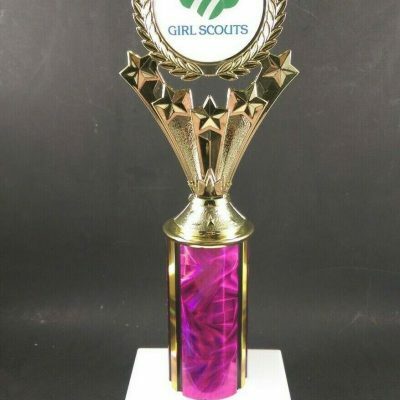 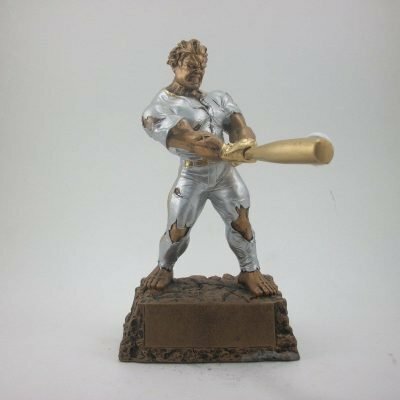 Baseball Trophy that measures 10 inches tall with 3 different color post to chose from. 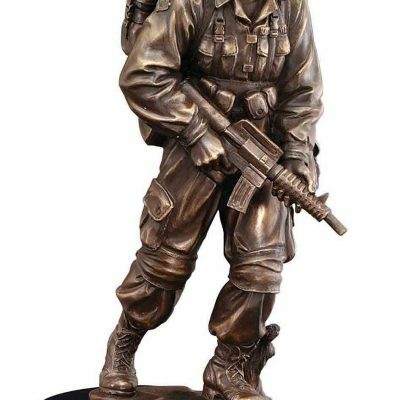 Free engraving on brass plate included. 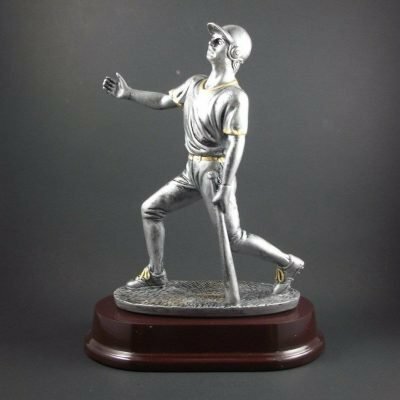 Baseball Trophy that measures 10 inches tall with 3 different color post to chose from. 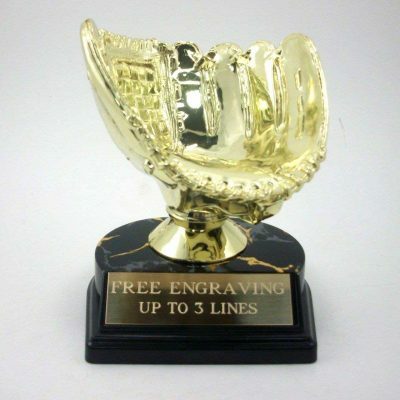 The trophy comes with free engraving. 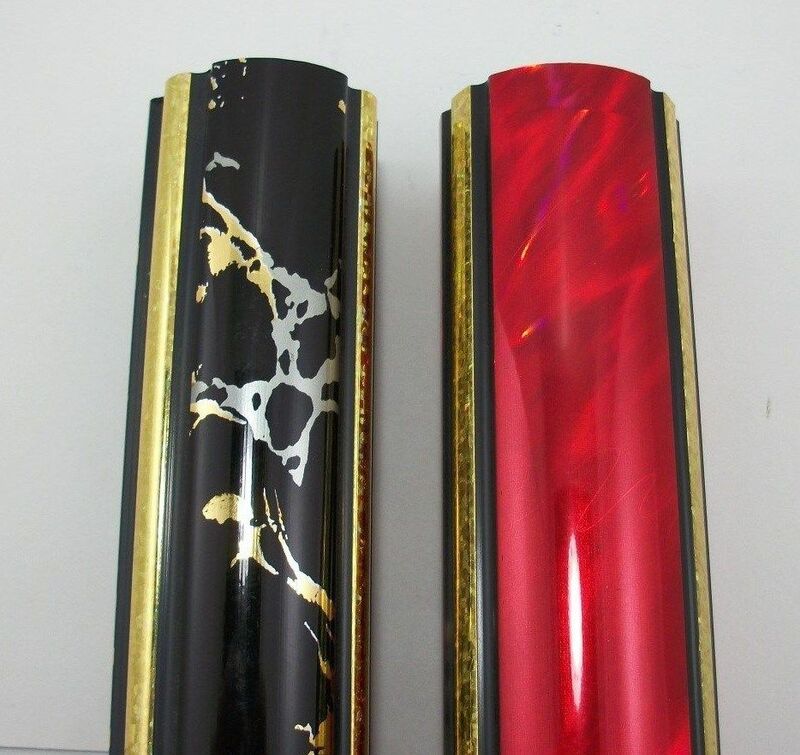 Email us the color of post you desire after checkout. The color of posts available: blue, red, black.